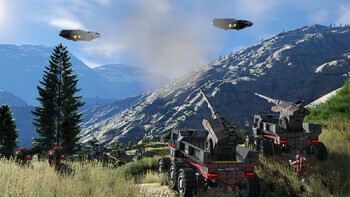 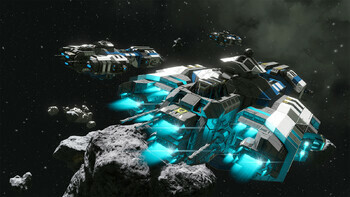 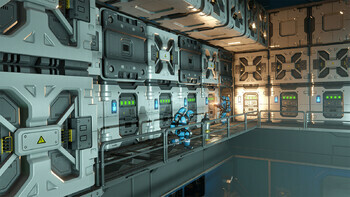 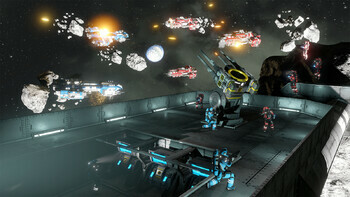 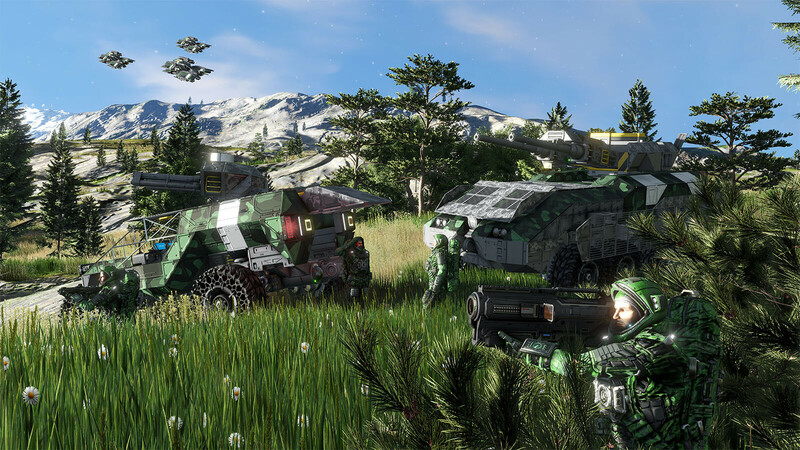 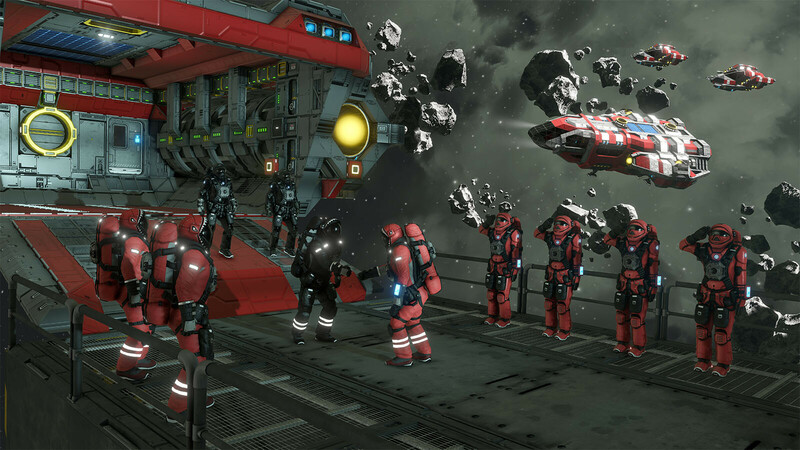 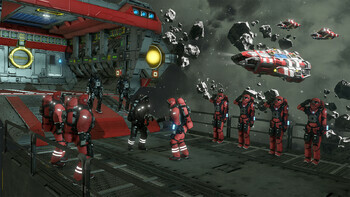 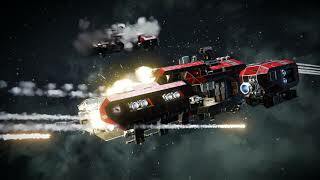 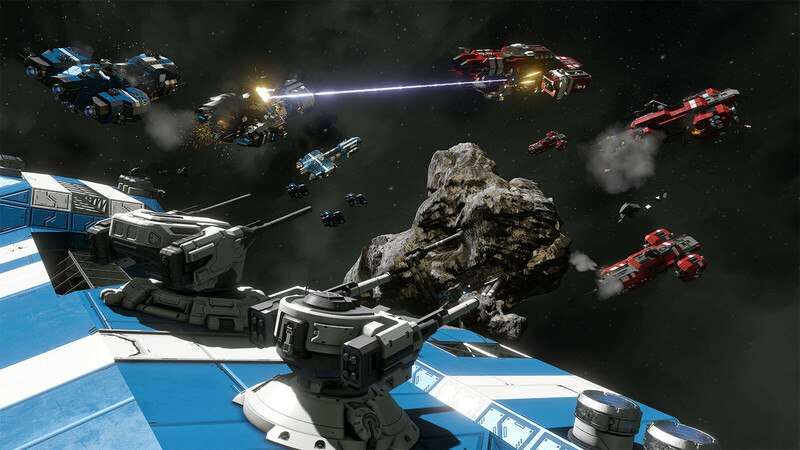 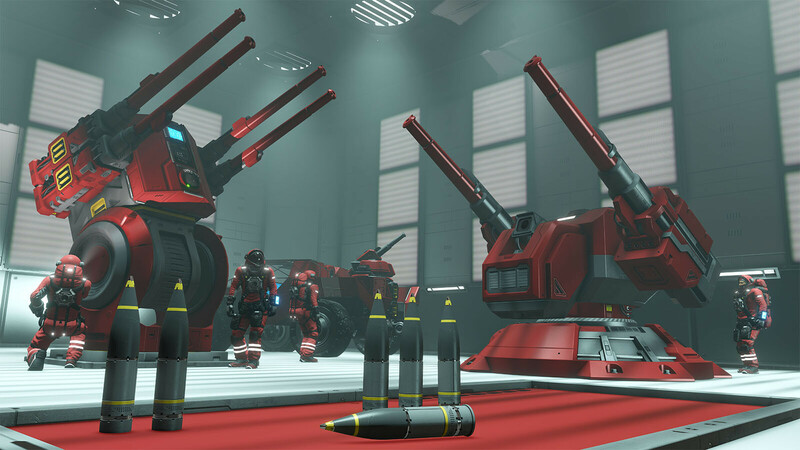 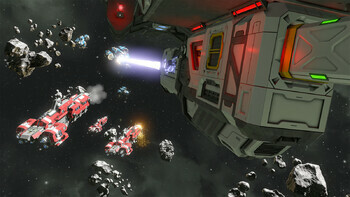 Buy Space Engineers Deluxe Edition as a Steam Key. 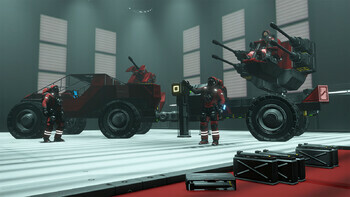 Special Banner for Medieval Engineers owners* - Unlock a special layer, for use on your banners in the game. 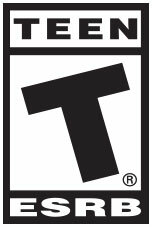 Show the world your love for the game. * This item is available only if you own Medieval Engineers game. 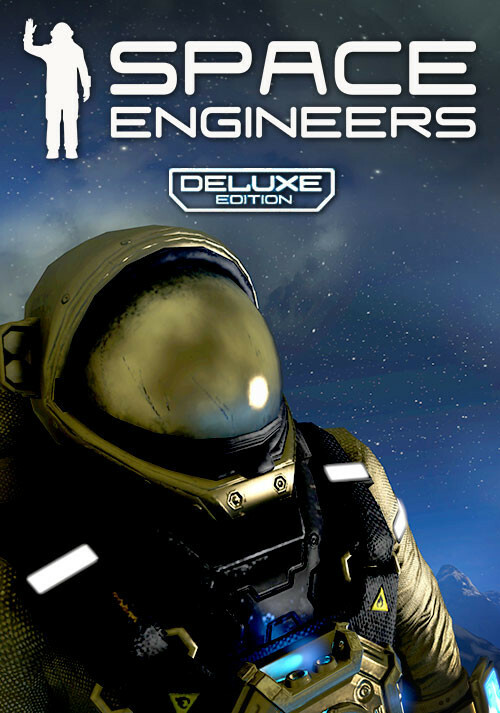 Problems with Space Engineers Deluxe Edition?